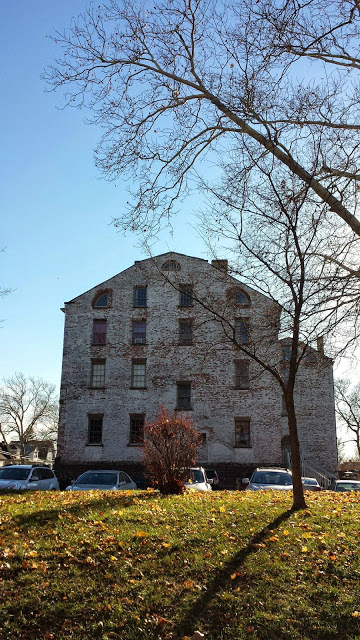 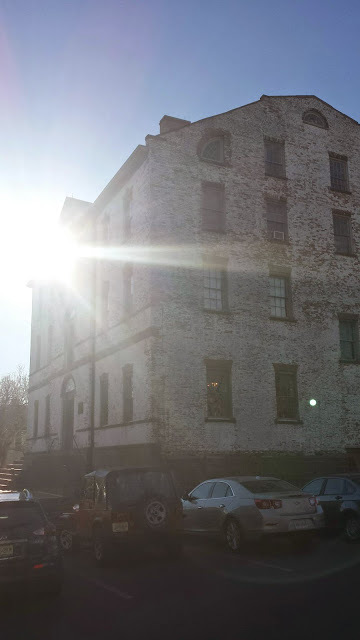 I had the opportunity to visit the Proprietary House in Perth Amboy, NJ earlier this month. 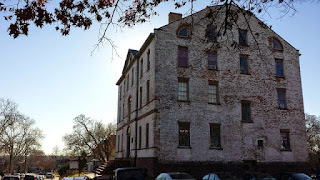 This building is best known for being the home of the last royal governor of New Jersey William Franklin. Franklin was a prominent American Loyalist during the American Revolution, as well as the acknowledged illegitimate son of Benjamin Franklin. This home is an imposing site in a residential area of Perth Amboy. The home is still open for tours to the public throughout the year. 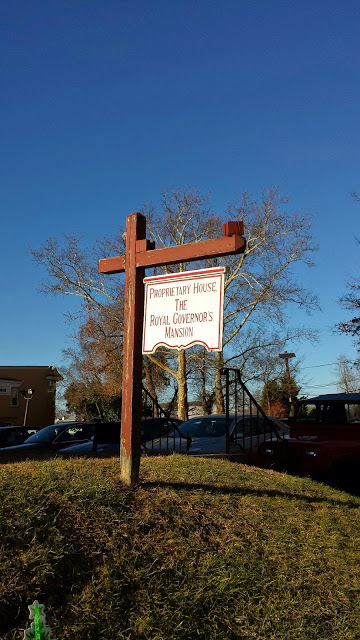 The home is also conveniently located close to a number of other historic sites in Perth Amboy and Middlesex County. 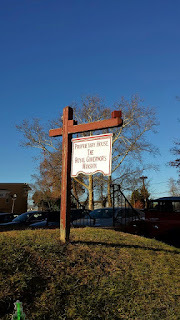 A quick Google search of the home also results in a variety of websites dedicated to paranormal investigations of the home, to include ghost hunts. The next time you are in Central New Jersey I highly recommend stopping by this historic building! 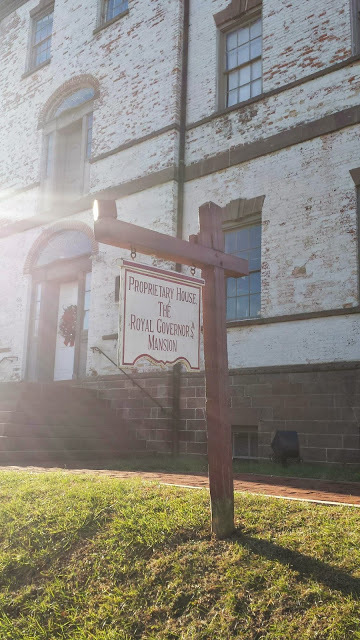 "Perth Amboy is home to the only official Royal Governor’s Mansion still intact since Colonial days, commonly known as the Proprietary House. 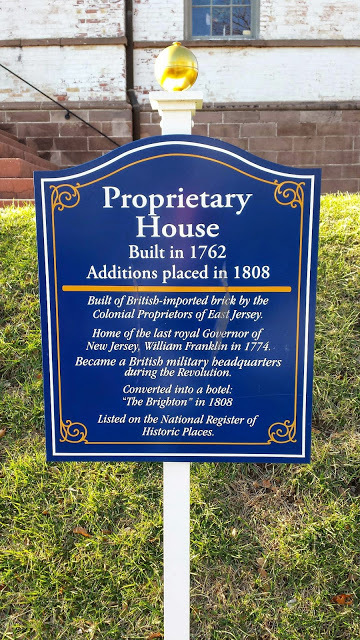 The Proprietors of East Jersey were responsible for its construction during 1762-1764 for the Royal Governor of New Jersey. 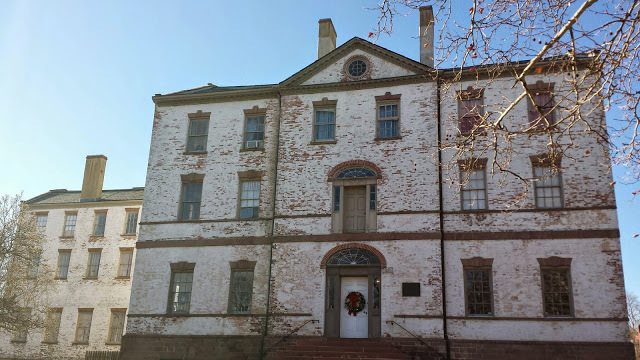 In 1774, William Franklin, son of Benjamin Franklin, was Royal Governor at which time he took up residence at the mansion with his wife. 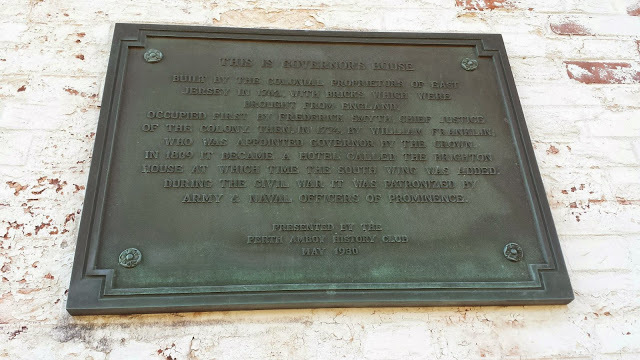 However, since he was arrested by the Continental Army in 1776, the house did not remain a Governor’s mansion for long. 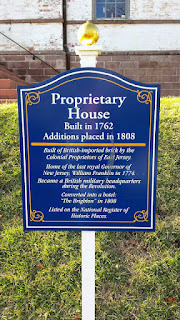 After the Revolution, the Proprietary House became a private home. In 1809 it became a resort hotel, but business was ruined by the War of 1812. 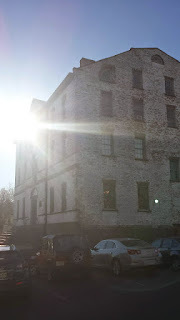 In 1883 it became a rooming house for retired Presbyterian ministers, called the Westminster. 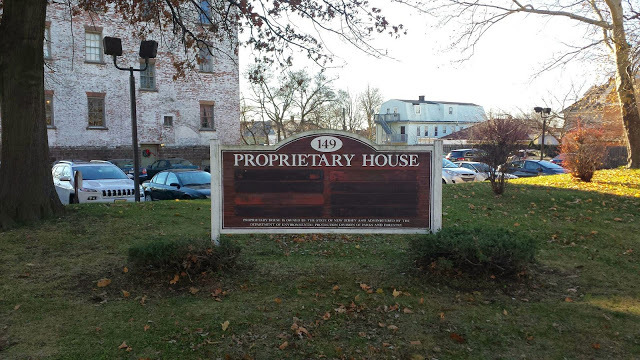 Currently, the Proprietary House is owned by the State and maintained by the Proprietary House Association."